Active is an online source for skate apparel, footwear, boards and accessories. Active caters to the skaters and snowboarders who love extreme fashion and outdoor adventure. Active is an inexpensive men's clothing store — primarily featuring skater, trendy casual wear. ShopSleuth found 101 men's clothing stores similar to Active, out of our database of 45,744 total stores. The following stores offer the closest match to Active based on our proprietary matching algorithm. Submit your vote below to help us refine our Similarity Scores and rank the stores and brands most like Active! Flight Club NY is a sneaker retailer that sells limited edition, hard to find, and exclusive kicks from popular brands. Flight Club NY is also a destination for casual clothing and accessories. CCS is an online destination for all skate, snow and board lifestyle needs. With top brands like Baker, Element and DVS, CCS offers the largest selection in quality boards, apparel and accessories. Loser Machine is a skateboard lifestyle brand sparked by historic movements. Loser Machine offers casual separates and outerwear for men and women. Satori Movement is a clothing and accessories brand rooted in the skateboarding culture. Satori Movement offers a full line of men's and women's apparel and accessories. Skate Warehouse is a skate lifestyle retailer that carries brands big and small. Skate Warehouse offers boards, apparel and accessories. Sutsu is a lifestyle brand for the boarder. Sutsu carries a wide array of surf, skate and street apparel and accessories made from organic, sustainable materials. Fly Society is a California streetwear brand that sells clothing and accessories for men. 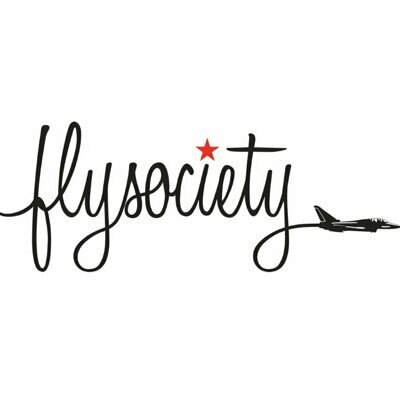 Fly Society is inspired by the music scene, the skateboarding culture, and elements of urban fashion. Huf & Supreme is a true skate brand. Huf & Supreme offers premium skate apparel, footwear, high quality board accessories and more. Hood By Air is couture sportswear for men and women. Hood By Air carries high end coats, trousers, boots and trenches in high performance materials and fabrics. Acrylick is an LA based streetwear brand for men and women. Acrylick sells casual clothing and accessories designed to inspire individuals and express an original, universal sense of style. Creep Street is a streetwear brand that sells bold graphic prints on clothing and accessories for men and women. Creep Street is known for its edgy designs and rebellious spirit. 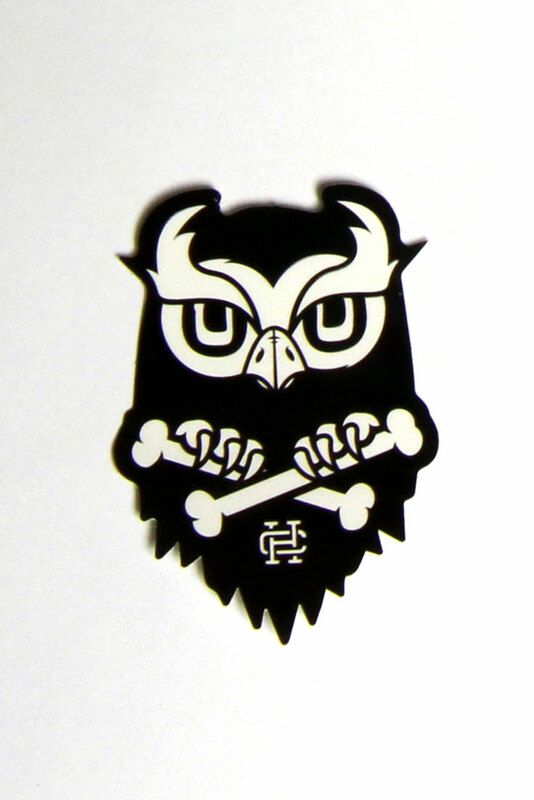 Countour Hooligans is a fashion retailer located in Los Angeles, CA. Contour Hooligans offers athletic wear that is fashion for those with active lifestyles. KYC Vintage is a casual retailer that sells vintage mens clothing. KYC Vintage takes inspiration from the streetwear scene and offers brands such as Polo Ralph Lauren, adidas, and Tommy Hilfiger. Last Kings is a brand that was created out of the love for hip hop by recording artist TYGA. Last Kings offers a wide array of urban streetwear that presents a vibe that's both flashy and confident. Ugmonk designs high-quality unique apparel items. Ugmonk's clothing and accessories are created with typography and minimal designs that inspire. Underrated is designer streetwear fashion for men. Underrated offers high quality clothing that is accessible to all. Shoyoroll designs quality uniforms and business apparel. Shoyoroll is dedicated to providing customers with the finest fit along with solid customer service. The Brooklyn Circus is a new women's and men's lifestyle brand with a youthful spirit. The authentic brand is inspired by classic American aesthetics, vintage sensibilities, and timeless shapes. Gold Coin is a men's streetwear brand that sells casual, urban inspired clothing. Gold Coin is best known for its bold, graphic prints and colorful designs.